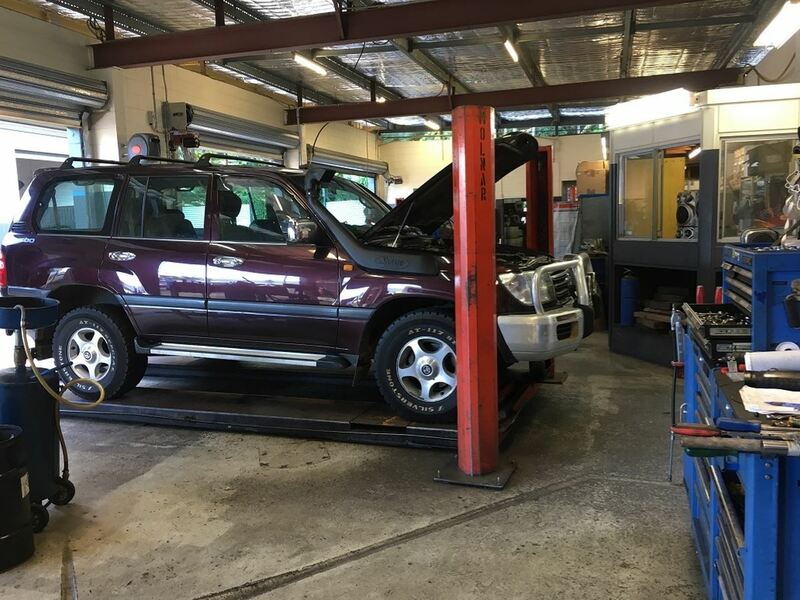 The Seller of this mechanical workshop which is located only minutes from the centre of Cairns, is highly motivated to sell as he wishes to relocate to south to be closer to family. 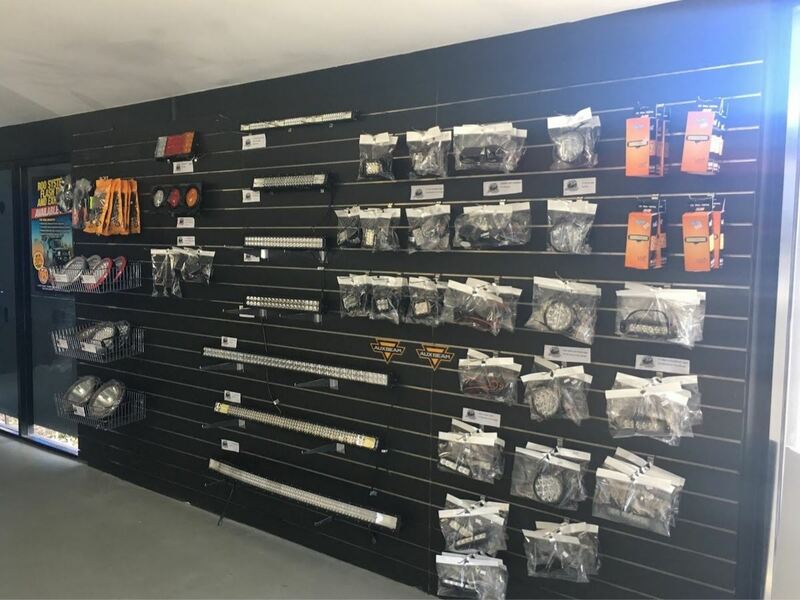 The business offers specialist vehicle services for all makes and models, 4WDs, heavy vehicles and marine, (not available in many workshops) - plus EFI, Dyno Tuning, transmission, brake, engine repairs, parts and accessories. 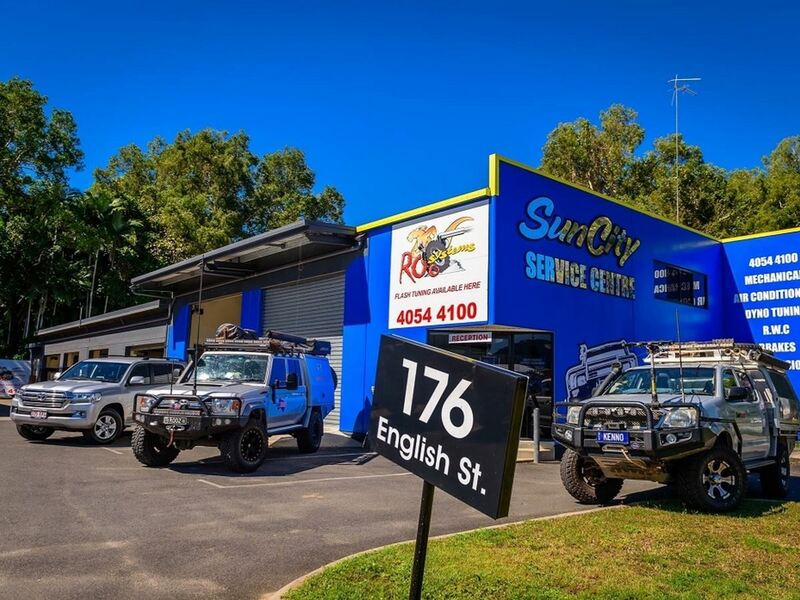 They are the only authorized 4x4 Roo dealership in Cairns and have some of the most modern diagnostic equipment. 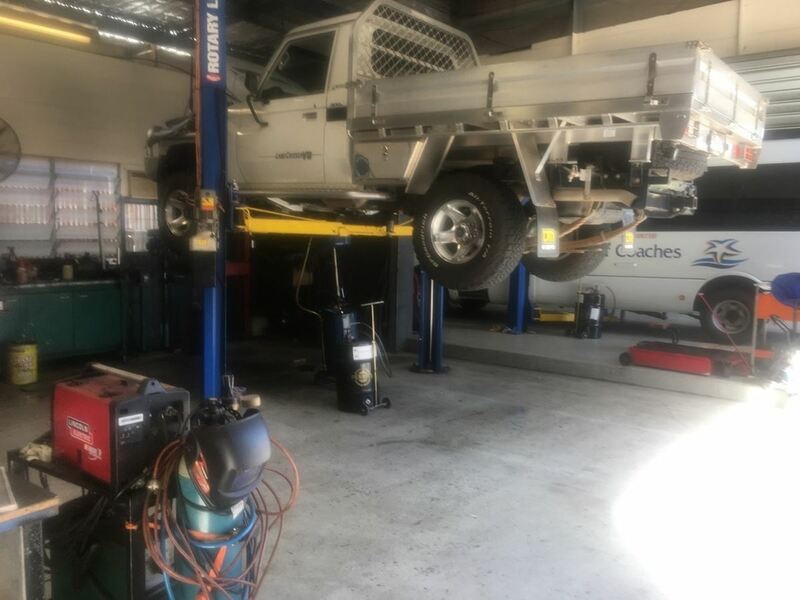 This business has built an enviable reputation in Cairns with the lucrative 4x4 fraternity servicing, in addition to their private vehicle maintenance. 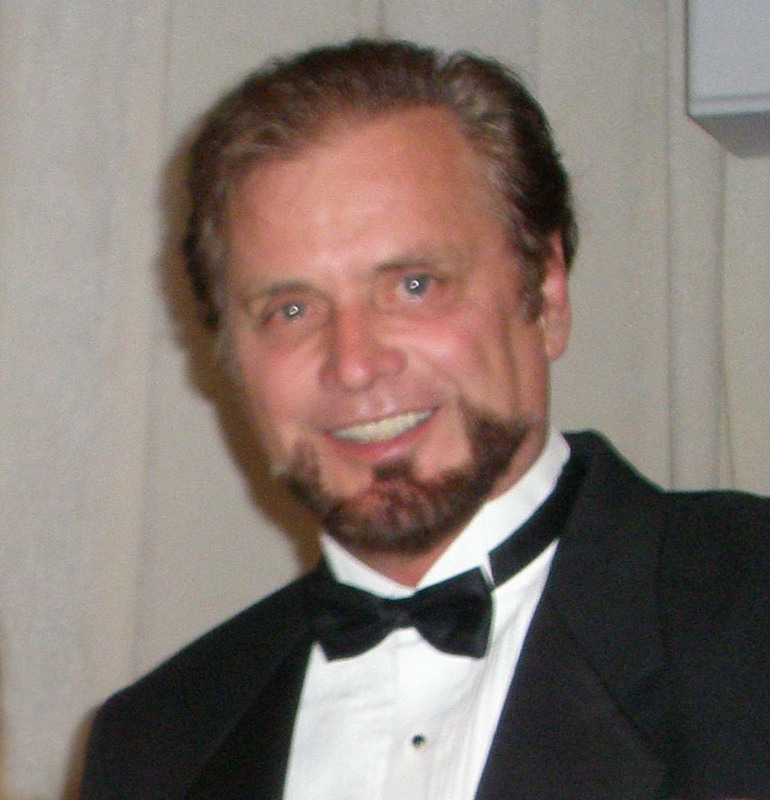 The many loyal, repeat clientele is testament to the quality of their service. 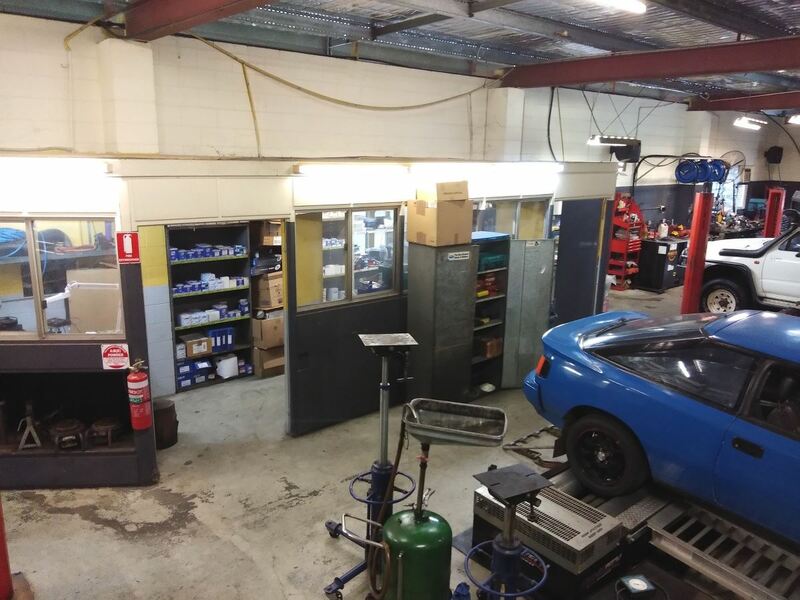 The 360m2 workshop is spacious and boasts ample staff and customer designated parking. 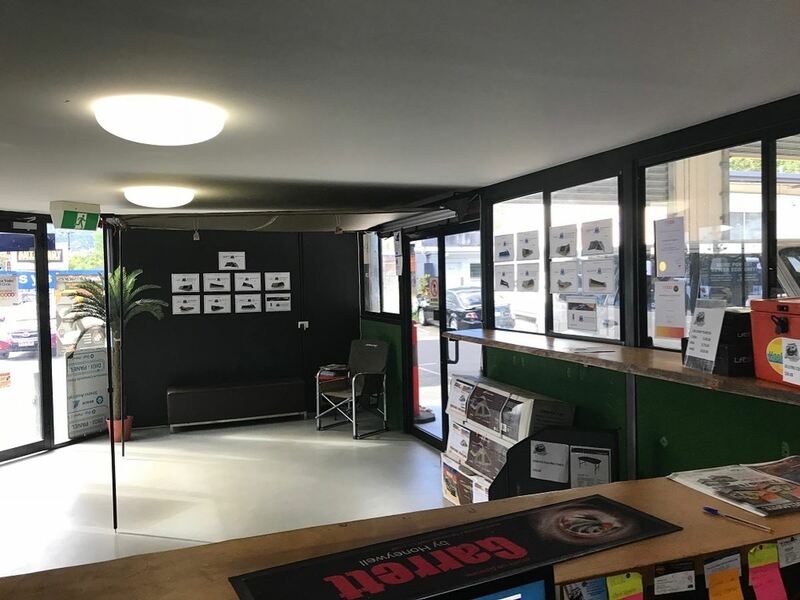 There is a large office/reception incorporating a shop display area. 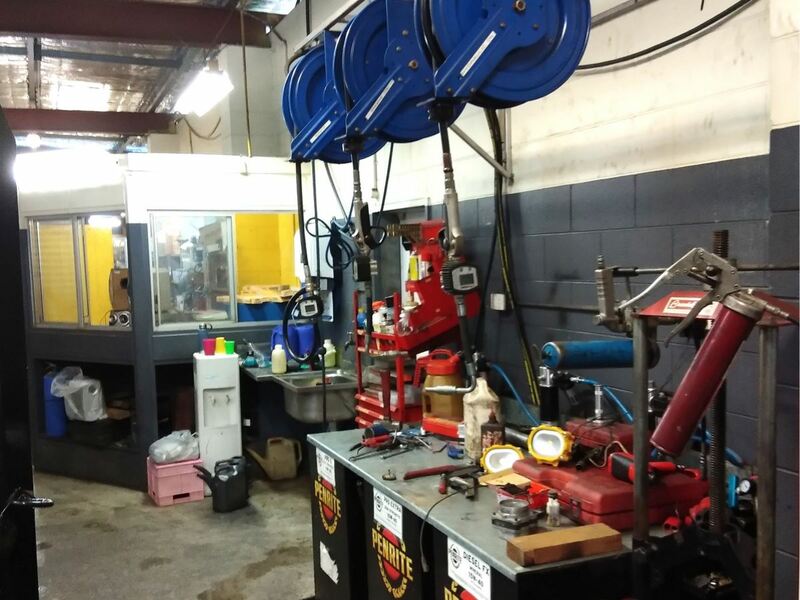 In the workshop there are 4 hoists, 2 x two posters and 2x four posters. 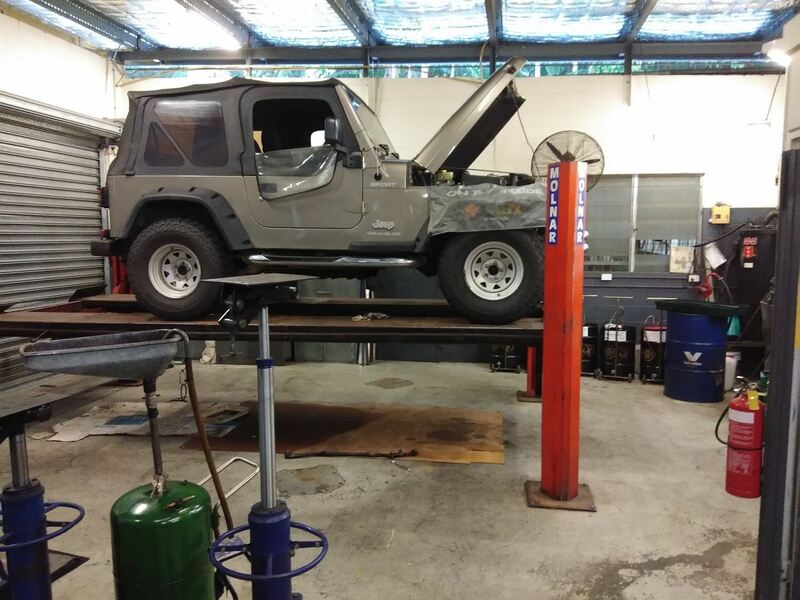 There is a special bay for the Roo System and 2 free bays for general repairs. 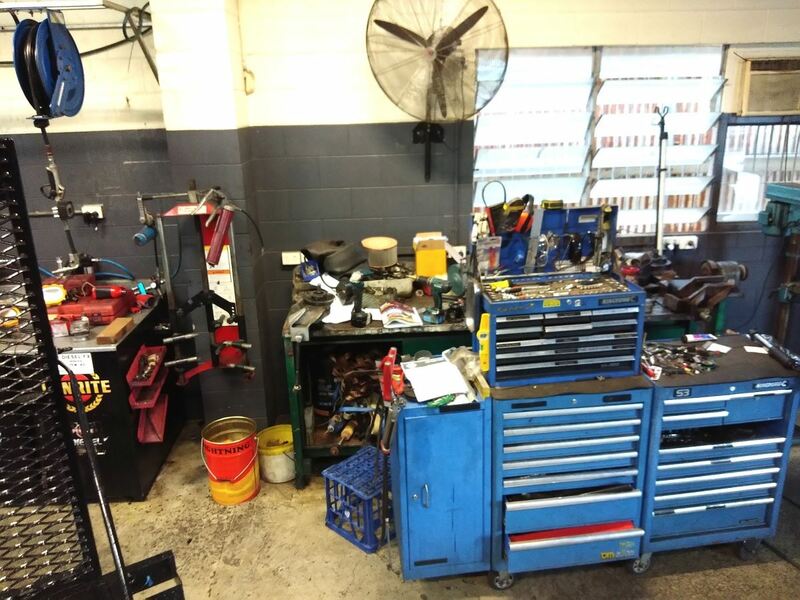 At the rear of the building there is also a large spare parts bay and cleaning area. •Very profitable with an immediate cash flow. 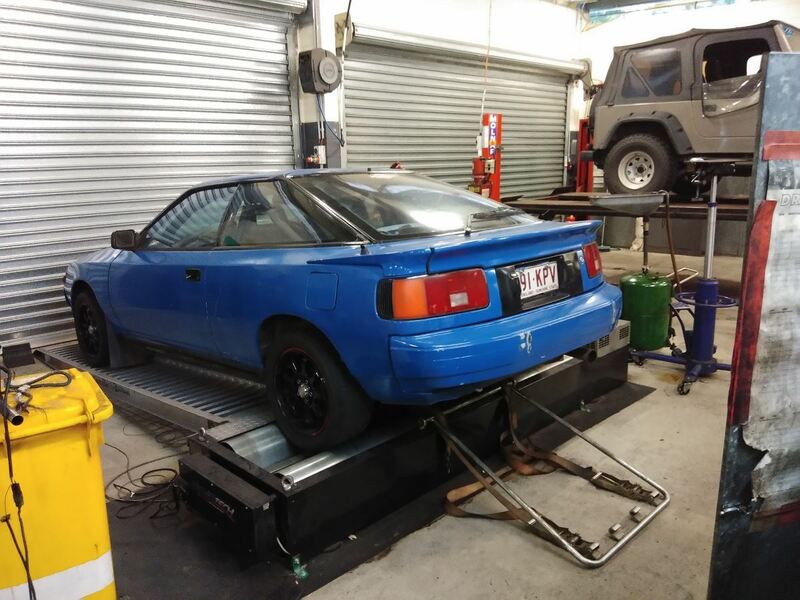 •The latest technology and diagnostic tools. 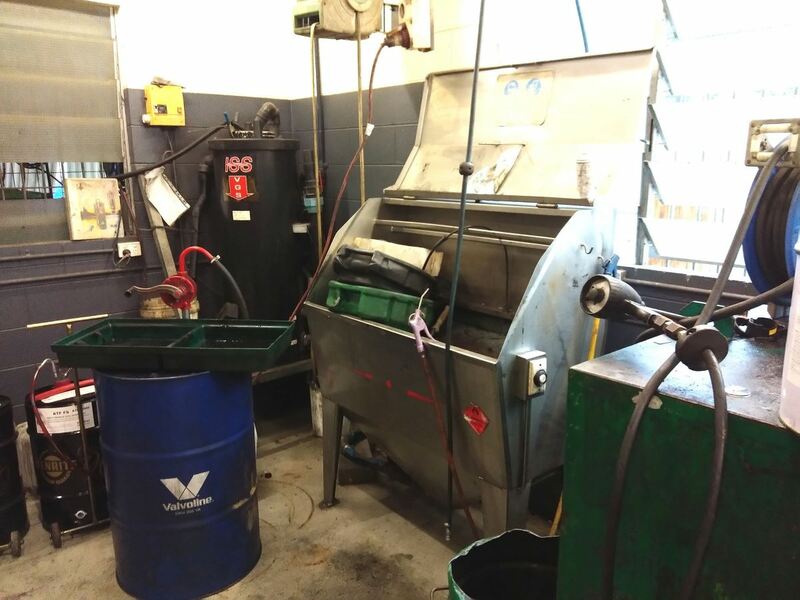 A large amount of plant and equipment is included in the sale, far in excess of what is listed in the equipment schedule. 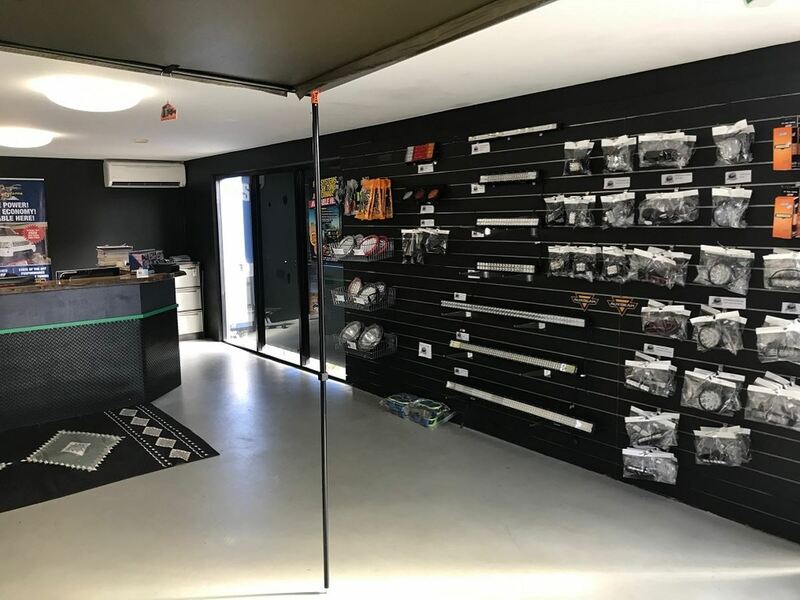 A generous handover and assistance will be provided by the current owner, thus allowing a Buyer a seamless transition into the business. 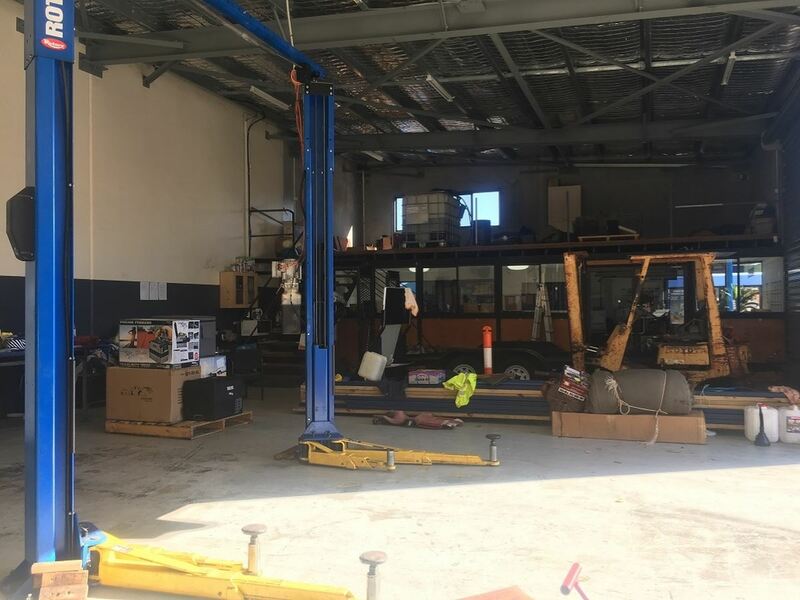 This truly represents the very best opportunity available in the automotive industry in Cairns today for someone looking to grow their existing business or to be their own boss. The highly motivated Seller will consider all offers! Secure your future now.